ガンダムも夢じゃない！！！？巨大搭乗型ロボ「クラタス」が凄すぎる。 - LAWRENCE - Motorcycle x Cars + α = Your Life. An organization which aims to spread human ride robots. We mass-produce and sell prototype KURATAS by Kogoro Kurata. HELLO WORLD. 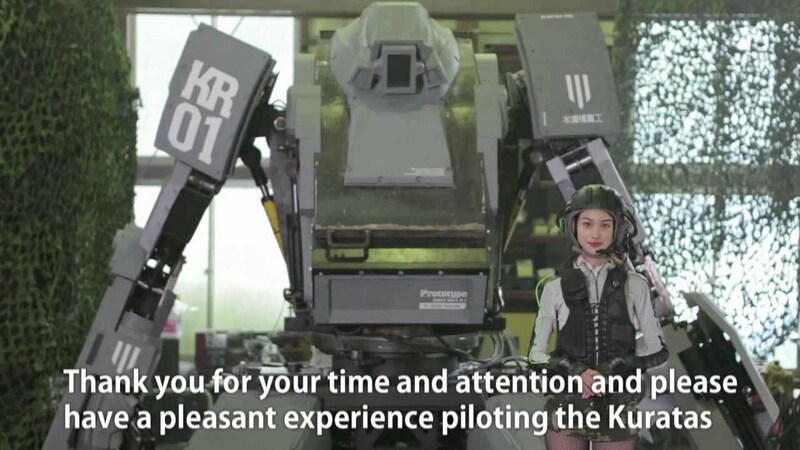 The human ride robot "KURATAS" is now out.